Every time I watch Doraemon when I was young, I wanted that Dorayaki so much! I can't imagine that I can make Dorayaki by myself after I grew up. 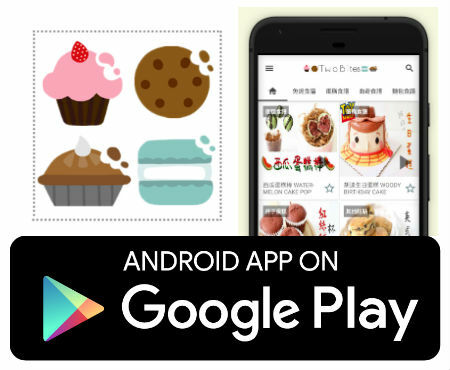 But this recipe not only red read paste, but green tea custard wit red bean paste. 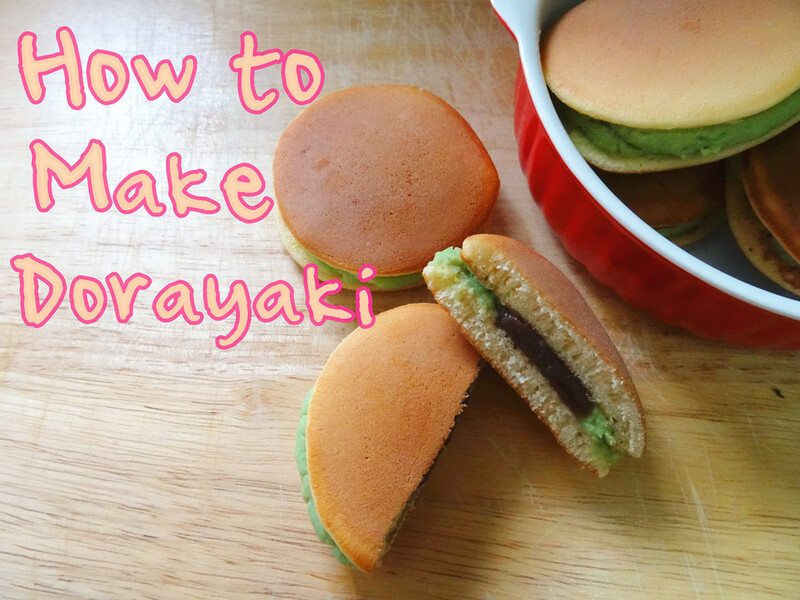 The recipe can fill 20 Dorayaki, you can also serve it with cake.